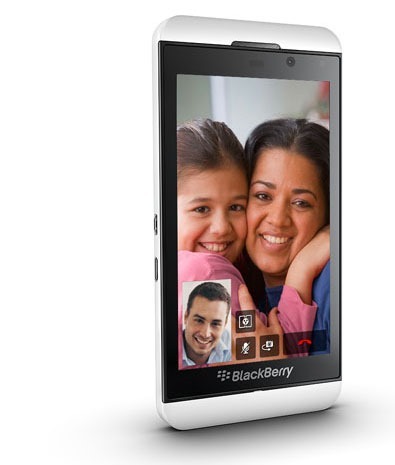 BlackBerry is on the cusp of turning its proprietary BlackBerry Messenger service (BBM) into a multi-platform experience. 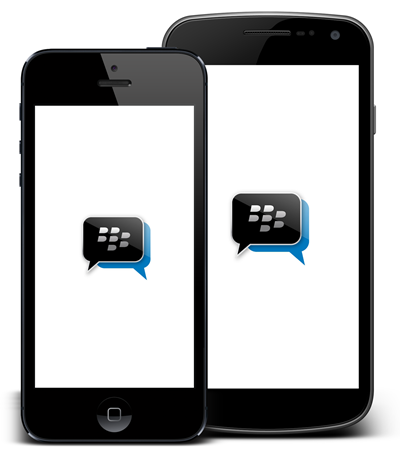 Keeping BBM specific to the company’s own devices worked wonders when the company was flying high atop the market, but in looking to reestablish its presence in the iOS / Android-dominated market, BlackBerry is now looking to spread its popular messaging tool to users of those two pivotal platforms. BlackBerry Messenger will hit both the Google Play and iOS App Stores this summer, and will be absolutely free of charge from the get-go. Those looking to get in on BBM will need to be running fairly recent versions of both iOS and Android, with the requirements set at a minimum of iOS 6 for iPad, iPhone and iPod touch users, and Android 4.0 Ice Cream Sandwich for those on the Google mobile OS. Speaking of the company’s decision to take BBM to multiple platforms, the company’s CEO Thorsten Heins said: "It’s time to bring BBM to a greater audience . . no matter what mobile device they carry." Although the decision is not perhaps all that surprising given BlackBerry’s recent plight, it is one of intrigue. BBM’s exclusivity has tended to work in BlackBerry’s favor, drawing in new consumers wishing to be a part of the popular network. But as the company continued to stick with the tired style of keyboarded handset while the likes of Samsung, HTC and Apple flourished with more contemporary designs, BlackBerry definitely lost its way somewhat. The new-look BBM will no doubt go head-to-head with the likes of WhatsApp, a very well established cross-platform app which already boasts millions of users. Heins also promised that the experience of BBM on both iOS and Android would be fully-fledged, rather than a half-baked effort cooked up as a marketing ruse, adding: "We’re starting with messaging and groups, but we’ll bring voice, screen share, and of course, channels later on." Heins described the decision to release BBM now was merely "a statement of confidence," with BB10 being strong enough without the need for the kicker of the exclusive messaging service. To me, this move looks to be in the interests of driving consumers (back) to BlackBerry, but with Heins also confident of BBM becoming an independent messaging solution, we’ll wait and see whether this decision pays dividends.